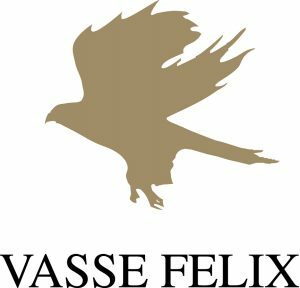 Finally locating the ideal site, he planted Cabernet Sauvignon, Shiraz, Malbec and Riesling to establish the Vasse Felix vineyard; Margaret River’s oldest vines. The first Vasse Felix – and Margaret River – wines were including Cabernet Sauvignon and Riesling were released in 1972. The original Vasse Felix winery has been preserved as an Art Gallery and here, a seasonal program of exhibitions from the celebrated Holmes à Court Collection is shown.